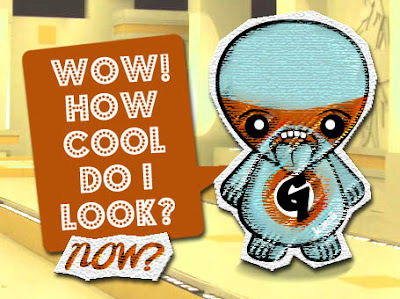 KawaiiPunk - Kawaii Mascot Blog: Gargantuan Greed! Yes, that’s right, it’s a picture of what I imagine you to look like after having eaten all of the chocolates in the entire world! After all, surely that’s a much more likely scenario to occur than the prospect of you giving up those deliciously tasty and tempting treats! Enjoy yourself! Wow! Thanks Bernard! A picture of me having eaten all of the chocolates in the entire world! Now that has given me something to aim for! Tutu Helper zohosites.com/ app on your Android Click Here tool and also Tutu Helper Free Download for your Android & PC memory optimizer. Open Settings Tutu Helper App app on your Android device Tutu Helper VIP App as well as enable Unknown Sources. The food was fresher, wattpad.com/ the sky bluer, and also all you Click Here needed was a Weber in Best Outdoor Grills Aug 2017 the backyard. But patio Best Outdoor Grills area cooking has been renovated. Outdoor Grills 2017 Throughout this excellent land people are scorching.